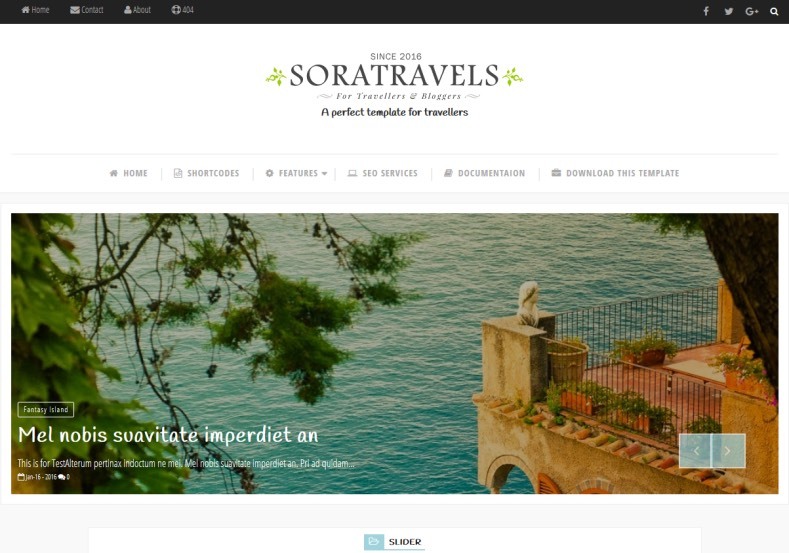 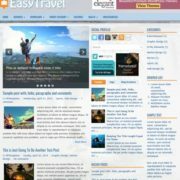 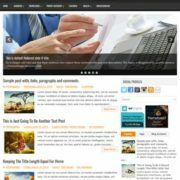 Sora Travels Blogger Template specially designed for blogs about travel, photography, fashion and life style and online magazine blogs. 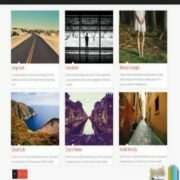 This is the one of the best template in minimalist category. 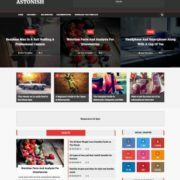 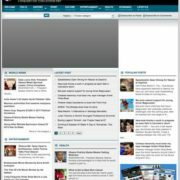 Minimalist, No Sidebars in home page, Page Navigation Menu, Simple, Slideshow, Ads Ready, White, 1 Sidebar, 1 Right Sidebar, Clean, Seo Ready, Magazine, Free Premium, Right Sidebar, Post Thumbnails, Responsive, Social Bookmark Ready, Drop Down Menu, 2 Columns.